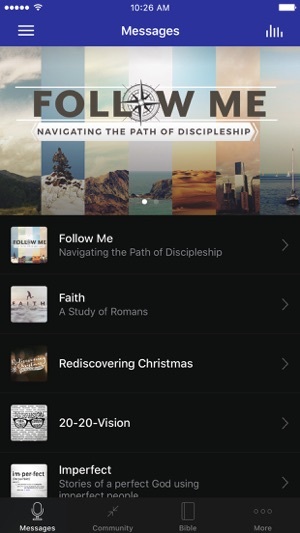 The official Dayspring Community Church App connects you to a variety of resources, including sermons, music, event information and more. 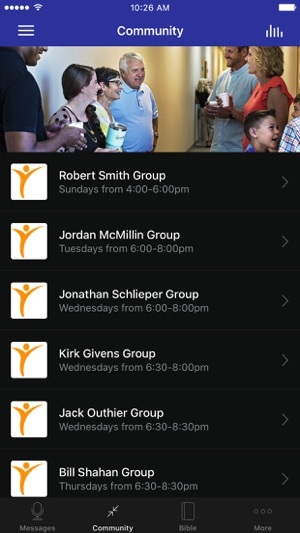 The Dayspring Community Church App was created with The Church App by Subsplash. 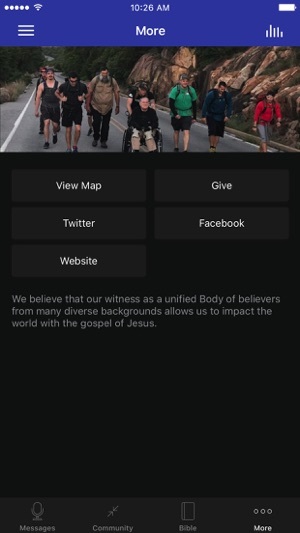 Our church is so cool we have an APP!